Brett is a Toy Designer by day and a Robot Designer by night. Brett comes from a family with artistic and workmanship skills. Brett naturally inherited the same tendencies towards the arts and quality workmanship. He attended school at the Milwaukee Institute of Art and Design specializing in Industrial Design. He left three years later ready to take on the world. Less than satisfied with his day job early on he decided to start his own business in the early 2000s, creating home decor and gardening items. Although this business did not survive the harsh economic times, Brett was not discouraged. He took his work and in-depth portfolio and was quickly hired at Big Monster Toys where he currently designs toys. 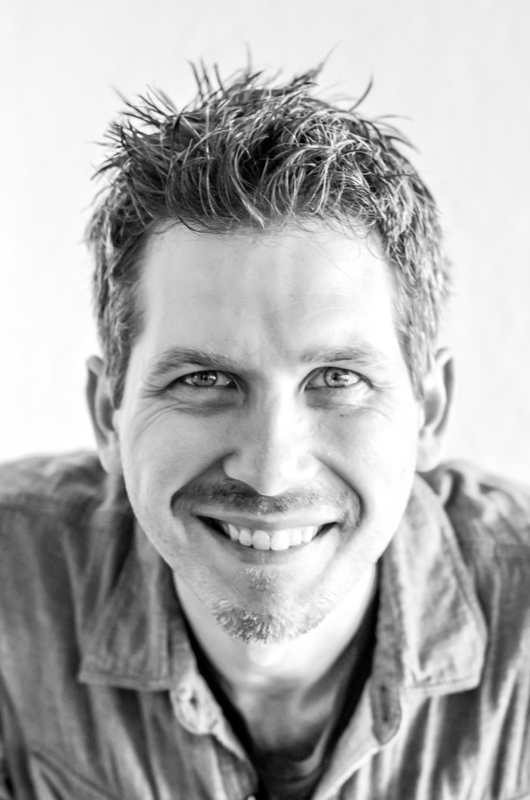 To expand his creative skills, give his imagination more freedom, and share his love for robots, Brett founded R2Deco Design. Brett hopes that his robots inspire both robot lovers and skeptics alike. The goal is to push the boundaries of our imagination, providing unique robots that anyone can appreciate. Although Brett pulls his inspiration from many areas, these robots are a reflection of his unique creative style. 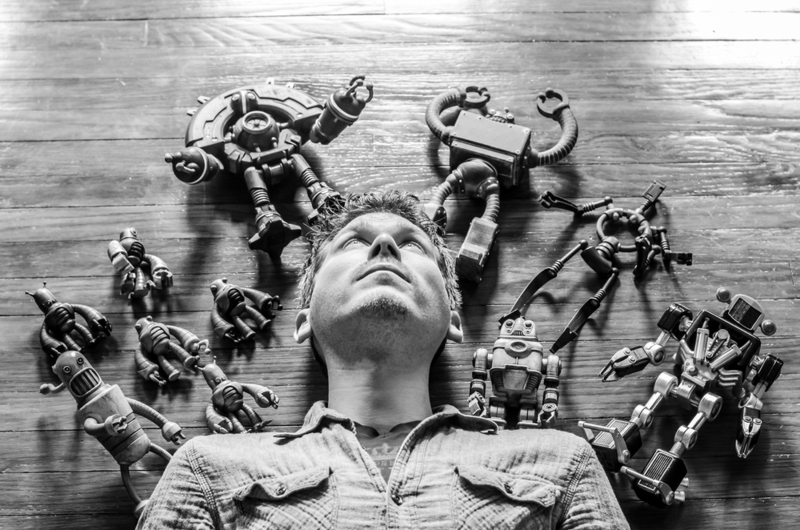 Brett often invests months of creative time to design and bring to life each robot. From the aged worn painted exterior to the inner workings of the joints, Brett firmly believes creating harmony between each detail is what is important. With his sketch book always on hand, Brett's designs begin using pencil and paper. This old fashioned method allows Brett's imagination to flow freely from brain to hand. Once a robot is born on paper, Brett uploads the image to his computer. The computer drawing is much more technical, but no less creative in nature. The aim is to create robots with an organic lifelike feel. This means much time is invested in balancing robot characteristics with human characteristics along with a theme used for creative inspiration.